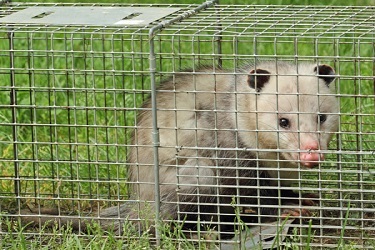 global $post; Opossum Removal Service Markham, Oakville, Toronto, Opossum Control - Gotcha Wildlife Inc.
Common den sites include decks, sheds, and porches, window wells, Jacuzzi tabs, rocks and debris, attics and sometimes garages. Access point may include deck/shed gaps, foundation cracks, steps, roof vents, plumbing matts, soffits, fascia board, and garages. 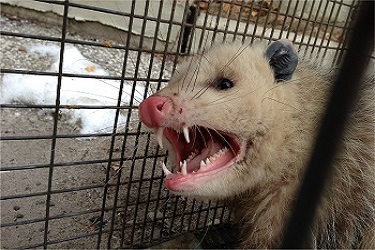 WHAT DAMAGE CAN OPOSSUMS CAUSE? WHAT HEALTH CONCERNS DO OPOSSUMS RAISE? A technician will thoroughly inspect your property in order to locate the point of entry. Once the area of entry is located a one-way release system will be installed. Thus, humanly allowing the animal(s) to leave but not re-enter. In addition, to prevent future re-entry, other common areas on roof should be secured. 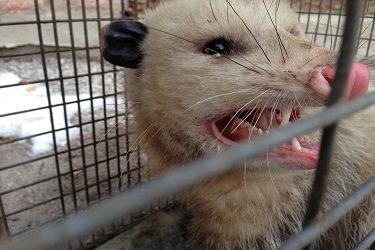 Opossums can cause damage to your roof vents, plumbing matts, fascia, and soffits. 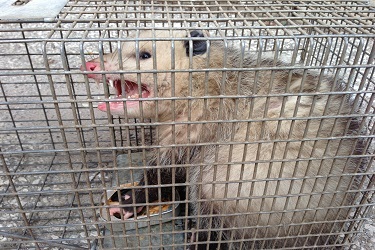 Opossums can carry disease such as tularemia, tuberculosis, trichomoniasis, leptospirosis, relapsing fever, spotted fever, coccidiosis and chagasdisease. They can also be infested with lice, fleas, mites and ticks.